PayPal Inc is going to buy digital money transfer provider Xoom Corp for $890 million as it muscles into a growing international remittance market and expands into countries such as Mexicao, India and China. 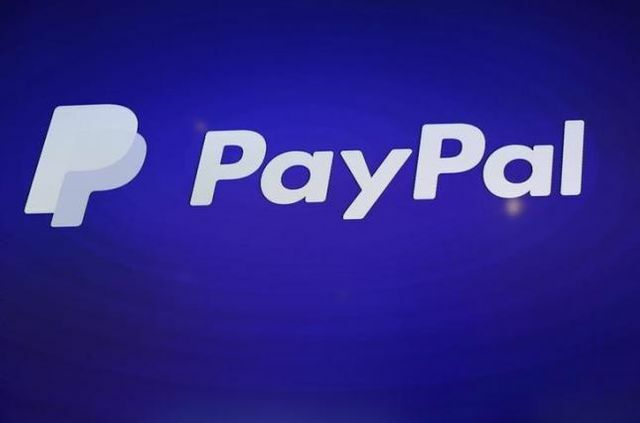 "Our aim is to bring the companies together to make it a true consumer champion in remittances," PayPal President Dan Schulman said in an interview with Reuters. Xoom, which has 1.3 million customers and a presence in 37 countries, allows users to transfer money via desktop, mobile phones and tablets. The acquisition would allow Xoom to expand into new markets with less execution risk, Xoom CEO John Kunze said on Wednesday. Xoom will operate as a separate service within PayPal after the completion of the deal. PayPal faces increasing competition from rivals like Stripe and Square, which is popular with smaller businesses, and Apple Inc's (AAPL.O) Apple Pay. Online commerce foe Amazon.com Inc (AMZN.O) is also beginning to explore in-store payments.